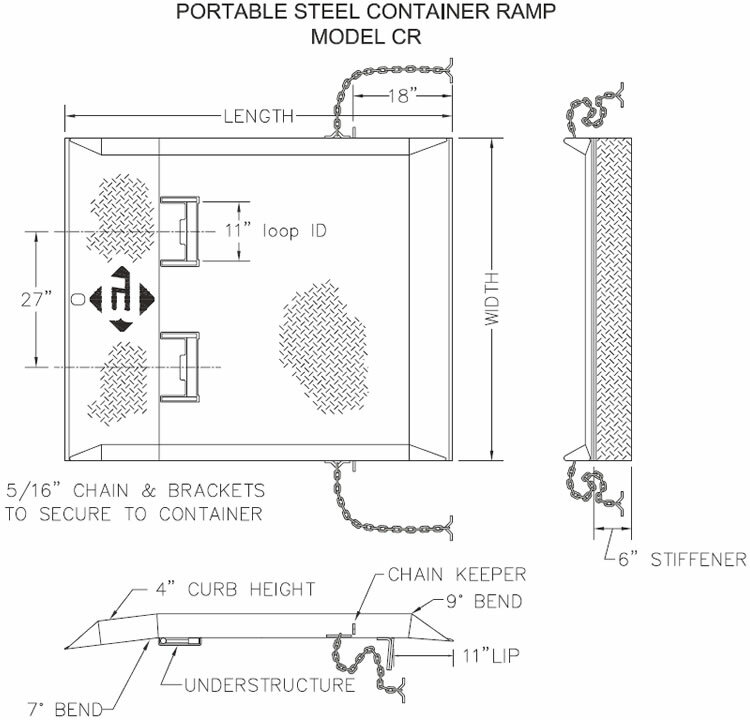 your need to load and unload shipping containers. ground to the bed of the container. heavy use. They are built to last. the holes in the container. in 15K, 20K, 25K, and 30K capacities. container safely  AND QUICKLY! FOR INFORMATION ON OTHER MODELS, CONTACT OUR CUSTOMER SERVICE DEPT. 25,000 and 30,000# capacities are available. Please call us for a quote. 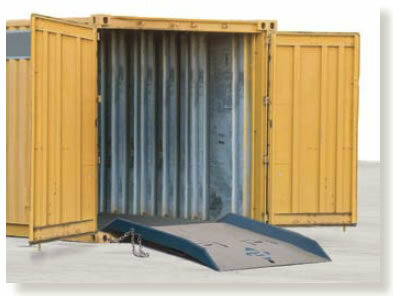 Ramp from your source for material handling equipment.